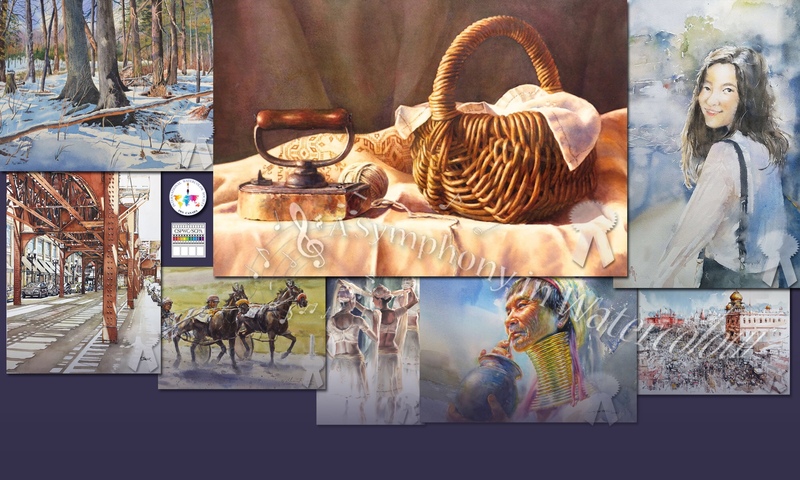 Some very lucky artist is going to win the DeSerres Award at our Symphony in Watercolour Exhibition which opens September 28th at Boynton House, on Richmond Green, Richmond Hill, Ontario. 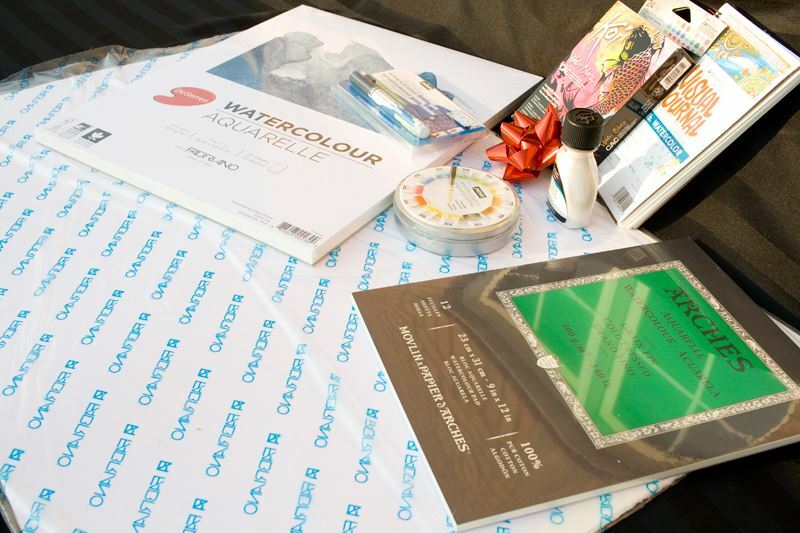 It includes a wealth of Fabriano and Arches paper and several other goodies too. Thank you DeSerres from all of us at IWS Canada and CSPWC/SCPA! DeSerres will also have a booth on our opening day and have supplied some paper for our visiting master artists to use for their plein air painting that day. They are also helping to run the ‘Let’s try Watercolour ‘ Activity at the Richmond Hill Central Library on September 29th. 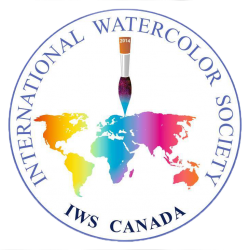 For more details of our Five Days of Celebration event please visit iwscanada.ca or view our 5 day event pdf.